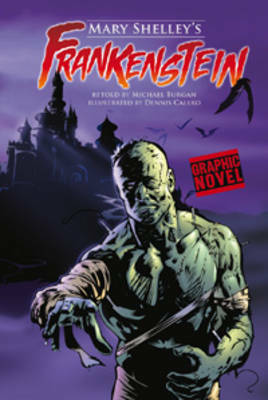 Obsessed with the idea of creating life itself, Victor Frankenstein plunders graveyards for the material with which to fashion a new being, shocking his creation to life with electricity. 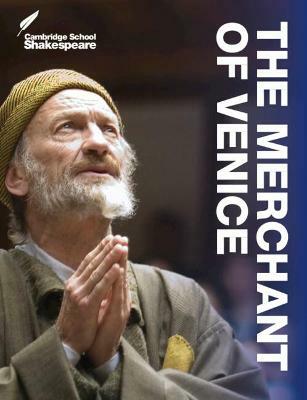 But this botched creature, rejected by its creator and denied human companionship, sets out to destroy Frankenstein and all that he holds dear. 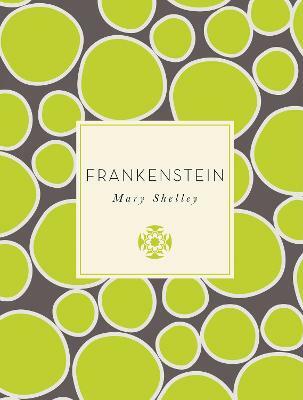 Mary Shelley's chilling gothic tale was conceived when she was only eighteen, living with her lover Percy Shelley near Lord Byron's villa on Lake Geneva. 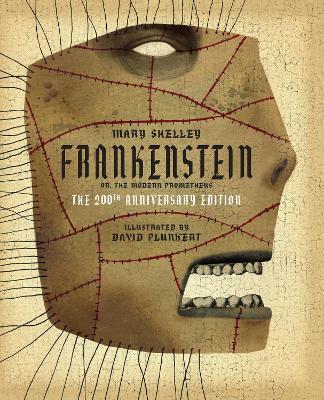 It would become the world's most famous work of Gothic horror, and Frankenstein's monster an instantly-recognisable symbol of the limits of human creativity.Based on the third edition of 1831, this volume contains all the revisions Mary Shelley made to her story, as well as her 1831 introduction and Percy Shelley's preface to the first edition. 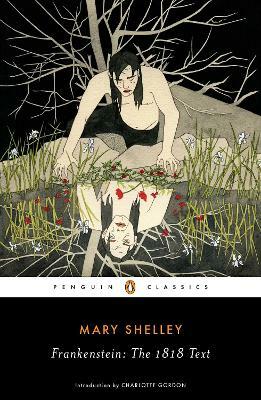 This revised edition includes as appendices a select collation of the texts of 1818 and 1831 together with 'A Fragment' by Lord Byron and Dr John Polidori's 'The Vampyre- A Tale'.Mary Shelley (1797-1851) was the only daughter of the author and political philosopher William Godwin, and Mary Wollstonecraft, author of A Vindication of the Rights of Woman. In 1814 she eloped with poet Percy Bysshe Shelley, whom she married when his first wife died in 1816. 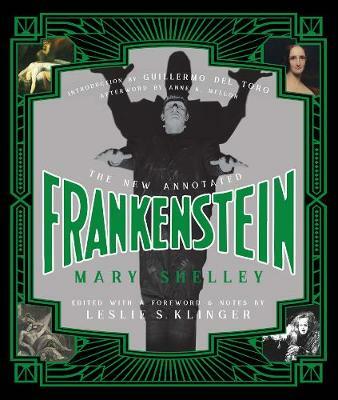 She is best remembered as the author of Frankenstein, but she wrote several other works, including Valperga and The Last Man.If you liked Frankenstein, you might enjoy Bram Stoker's Dracula, also available in Penguin Classics. 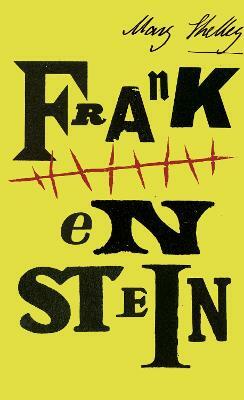 Buy Frankenstein by Mary Shelley from Australia's Online Independent Bookstore, Boomerang Books. 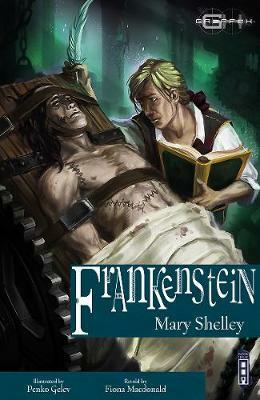 Mary Shelley was born in 1797, the only daughter of writers William Godwin and Mary Wollstonecraft Godwin. In 1814 she eloped with poet Percy Bysshe Shelley, whom she married in 1816. 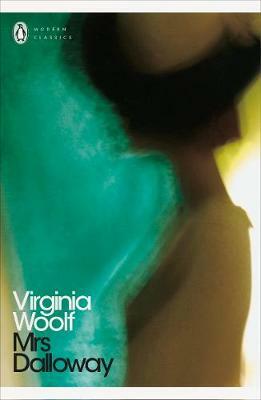 She is best remembered as the author of Frankenstein, but she wrote several other works, including Valperga and The Last Man. 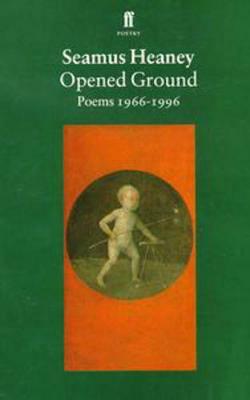 She died in 1851.Maurice Hindle studied at the universities of Keele, Durham and Essex, gaining a Ph.D. in Literature from Essex in 1989. 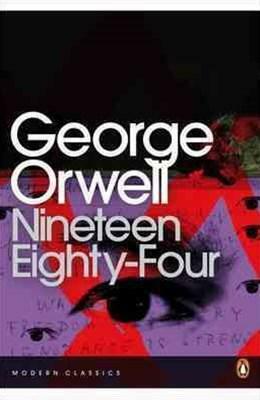 He currently teaches at the Open University.